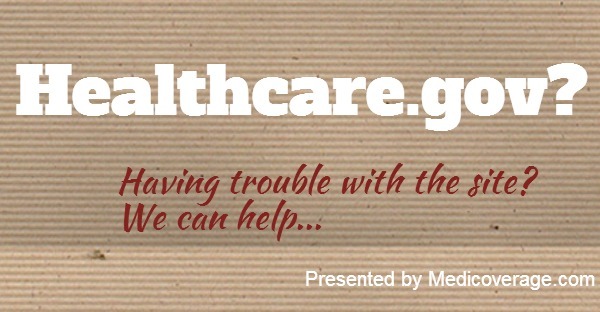 Millions have attempted to use Healthcare.gov to research plans available in their state. However, many are receiving “busy” messages from the website and long delays on the phone. One way to avoid this is to work with an agent. How are Agents and Navigators Chosen? Navigators are paid through federal and state grants (up to $50K per year). They are unable to suggest one plan over the other and are not allowed to help with off-Exchange plans that may have a lower monthly premium. Agents don’t cost anymore money to use than if you were to purchase directly from your provider. Agents are also able to suggest plans based off what might be best for you and your family, as well as enroll you in an off-Exchange plans. Both navigators and agents are able to help you sign up for Exchange plans and help you learn if you qualify for premium subsidies (to help with monthly payments) and/or cost-sharing subsidies (lowers your cost for out-of-pocket costs when you seek medical care). Navigators have been one of the most controversial aspects of the Affordable Care Act. Officials have expressed concerns that navigators will not be vetted properly to deal with personal financial information. UPDATE 11/27/13: Paper applications are an easy way to apply for the Affordable Care Act. Go to ObamaCare Exchange Healthapplication.com. Remember to fill it out and send it in as soon as possible to ensure the earliest enrollment date. At this point you’ll need to contact your agent directly to work with them for plans sold through the federal exchange. As Healthcare.gov is not totally ready, the complete list of agents will be added shortly. However, to speak with an agent now about on and off-Exchange plans call 800-930-7956 or contact Medicoverage for assistance.